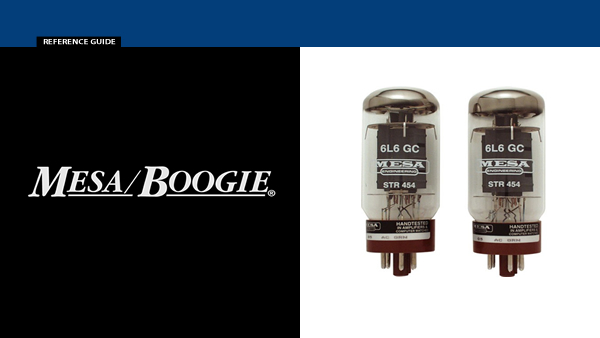 The purpose of our Mesa Boogie valve reference guide is to enable Mesa owners to identify the valves in their amplifiers.This section gives you clear pictures of the valves used by Mesa Boogie both past and present. 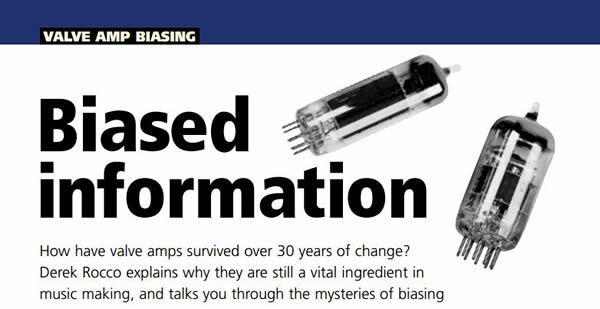 This is a pure reference section to enable you to recognise the valves that would have come in your amplifier when new. We have detailed the factory that produced these valves in order to help you order valves from the same factory.